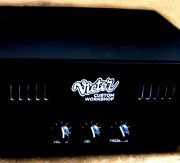 Victor Custom | Гитарные ламповые усилители, преампы на заказ. Кастом. 30 years anniversary of VICTOR CUSTOM WORKSHOP in 2017!!!! Welcome to VICTOR CUSTOM WORKSHOP! There are NEW better prices 2016! Prisec are in EUR in headlines. Device building can be started after payment recieving. 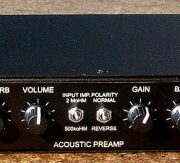 Preamp for magnetic and piezo acoustic guitar pickups. 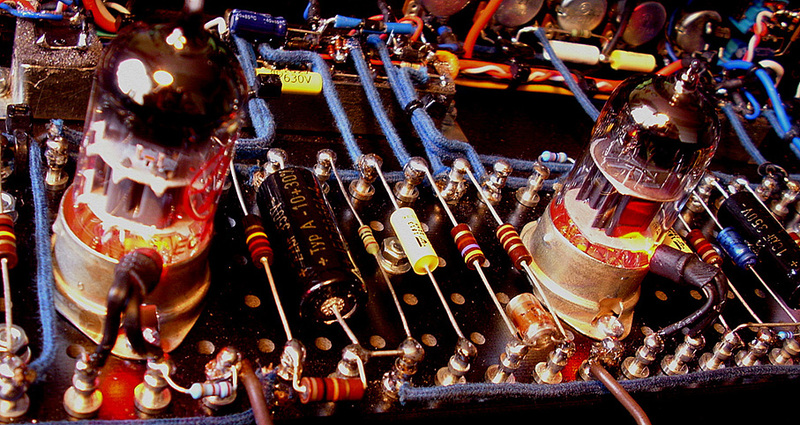 JAZZ FIVE – This is guitar power amplifier for pro and home usage.